Fiji Accommodation - Which is best for me? Looking for Fiji accommodation for your perfect holiday? Discover these exotic options from budget huts to island resorts to luxurious villas. I wasn't pulling your leg about the array of Fiji holiday accommodation available! The Amazing Fiji Vacations dotcom website focuses on resorts while also including some hotels and a sprinkle of budget accommodation. 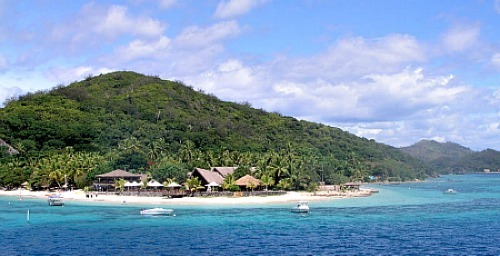 This site is about finding resorts in the most exotic locations in Fiji. Thus is what you'll will mostly find. The Fiji budget traveller would generally be looking at ccommodation options like budget resorts, backpackers, and campsites. These are available on the main island of Viti Levu, and on the island groups Yasawa and Mamanuca. Prices start at around FJ$30 for a dorm bed. Some of these budget resorts have accommodation-and-meals vacation deals, as sometimes there are no facilities or restaurants nearby. Prices fluctuate but start from around FJ$60 for those cheap vacation packages. 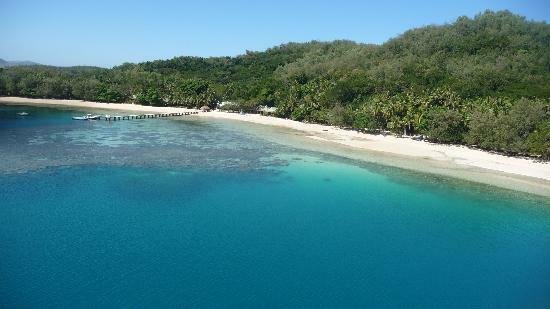 This is where you'll find the bulk of Fiji accommodation which is resort style. Generally you're looking at around FJ$120 to $250 per room. Lucky for you, this is what Amazing Fiji Vacations dotcom focuses on. 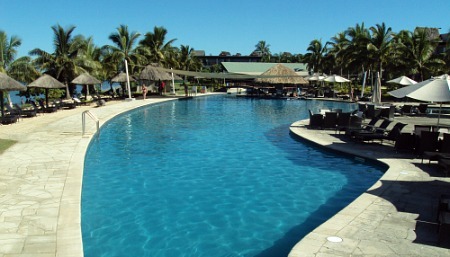 Start at our hub Fiji Resorts section which is the hub for all information regarding resorts in Fiji. The most popular style resort is honeymoon, which are adults-only. Also, some resorts focus on families, and others on luxury. Non-motorised water activities are generally included with mid-range resorts and up. 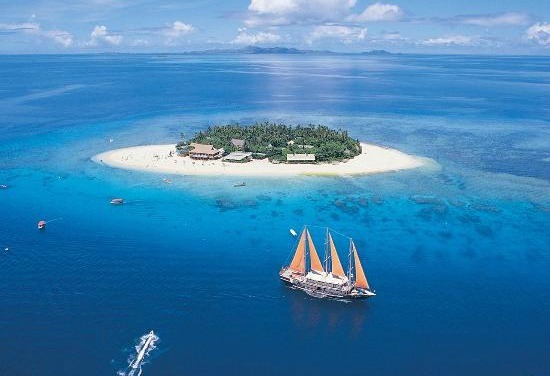 Luxury accommodation in Fiji is on par with that of anything in the world. Starting from $250/night it doesn't top out until reaching almost 5 figures. Elegant lobbies, manicured gardens, stunning beaches, top-notch restaurants, activities aplenty, and exotic rooms are the order of the day here. A popular, and what Fiji does well, is catering for honeymooners or couples with spectacular and luxurious adults-only resorts. Your honeymoon is a once-in-a-lifetime (here's hoping) magical moment. So it may be worth while splashing out that little extra to stay at that secluded exquisite honeymoon resort. You also could be the envy of your friends by having a beach wedding to boot. For your luxury 'needs', start at our hub Fiji Luxury Vacations section, your hub for all things luxurious in Fiji.